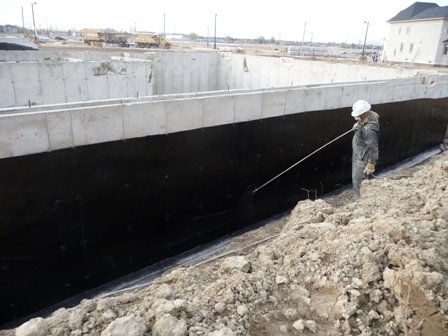 In 1989 Chris Reynolds purchased the company Simcoe Foundation Coating Inc. and developed a division under the company known as Alcona Waterproofing in 1989, since then he has further developed the reputation built on quality service, dedication, and trust. 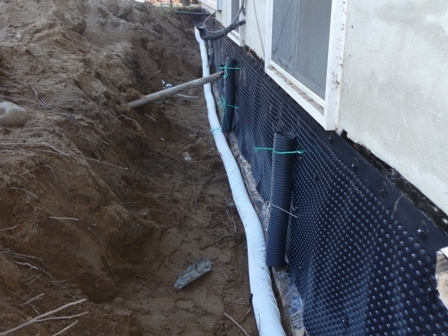 We ensure that after we repair a leak in your foundation, it won't ever leak again. We offer 10 to 25 year warranties. 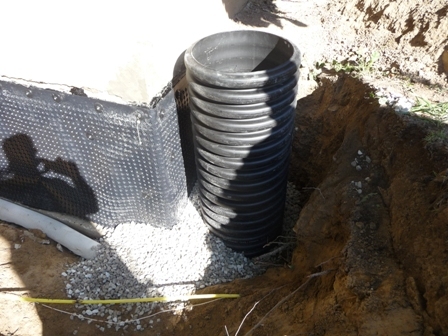 Foundation crack repairs, building code damp proofing, and repairs of leaking basements, roofs, windows, etc. All work is completed with warranty approved, top of the line products and materials. 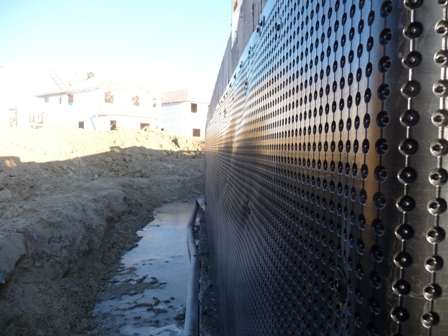 Alcona Waterproofing will gladly service all over Ontario. We have no problems travelling to make sure that you have no unwanted water inside your home. Our travel costs are extremely fair and will allow for the best quality of work to be done wherever you are located. I had a wonderful deck built after they fully waterproofed my new addition, it was quick and easy to work with Chris and his crew. 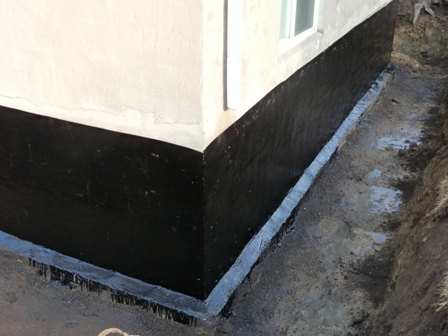 The boys from Alcona Waterproofing did a great job at my house, I had many water drainage and waterproofing issues which Chris and the crew tackled with friendly service and quality. They were great to have at the house and there are no more water. 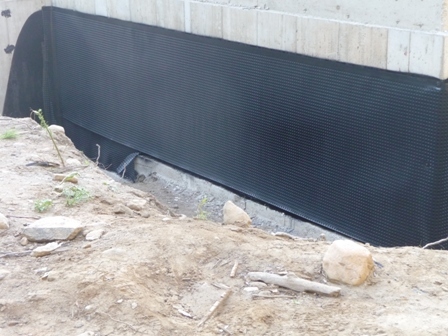 Alcona Waterproofing had a great crew who were very nice and friendly, always very polite during the whole job. They are great at what they do and take great pride in their work.